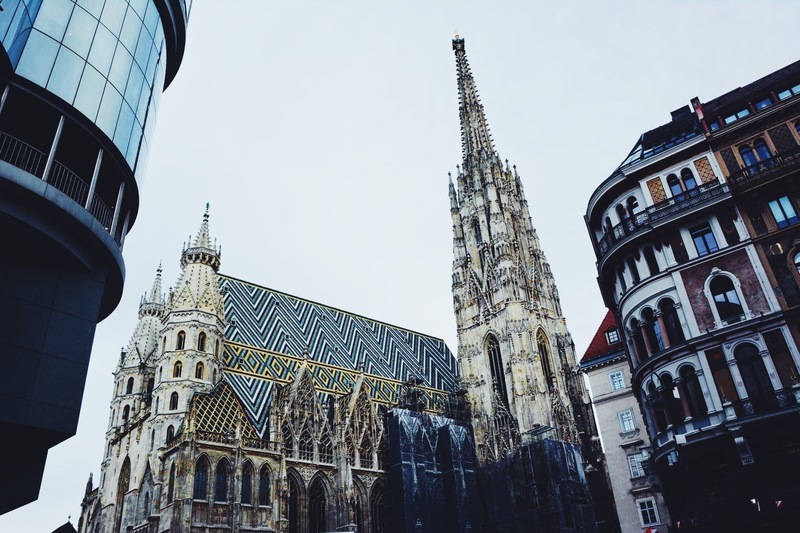 Vienna is a historical gem of Europe, spoiling it’s locals and tourists alike with an infinite amount of must-visit spots. 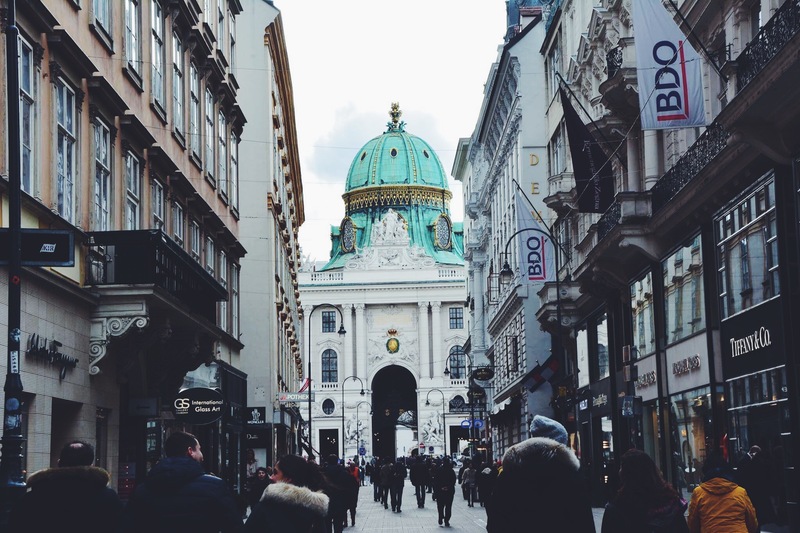 Everyone can find his or her perfect piece of the Austrian capital no matter what kind of affinities or preferences you have. It’s rich culture, stunning historical and modern architecture, delightful food and incredible coffeehouses will satisfy all categories of people, from easy-going students to snobbish bankers. How many days needed in Vienna? If you are asking yourself for how long you should pIan your visit to Vienna, I would say you should stay for at least 2 days. If you have an opportunity to stay up to 5 days, that would be even better. Nevertheless the city is constantly growing creating a harmonious composition of ancient and modern times. And I would probably be the main competitor of Tolstoy’s “War and Peace” trilogy if I would try to mention all beautiful sights and places in Vienna. Anyway here is my list of the best places to visit in Vienna in 2 days, that I once called home for over three years. 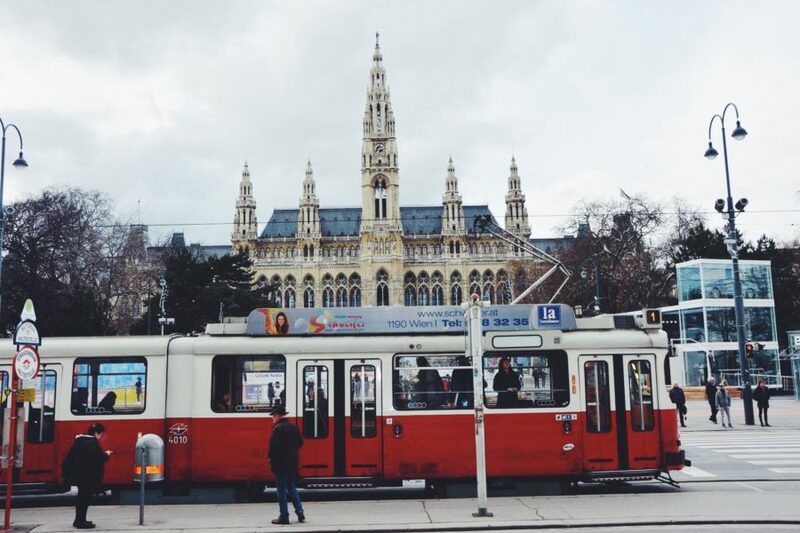 The city centre of Vienna is stunning and full of attractions. It is pedestrian friendly, easy to overview because of it’s compact size and also full with historical treasures. The main monument of the Old Town is St. Stephan’s Cathedral, in which Mozart was married in 1782. The oldest parts of that impressive building dates back to the 13th century. It presents an ensemble of different eras like Gothic, Renaissance and Baroque. Take your time and definitely visit the iconic St. Stephan’s Cathedral. Other than admiring historical gems of the city while strolling through the beautiful streets you can also discover amazing boutiques. 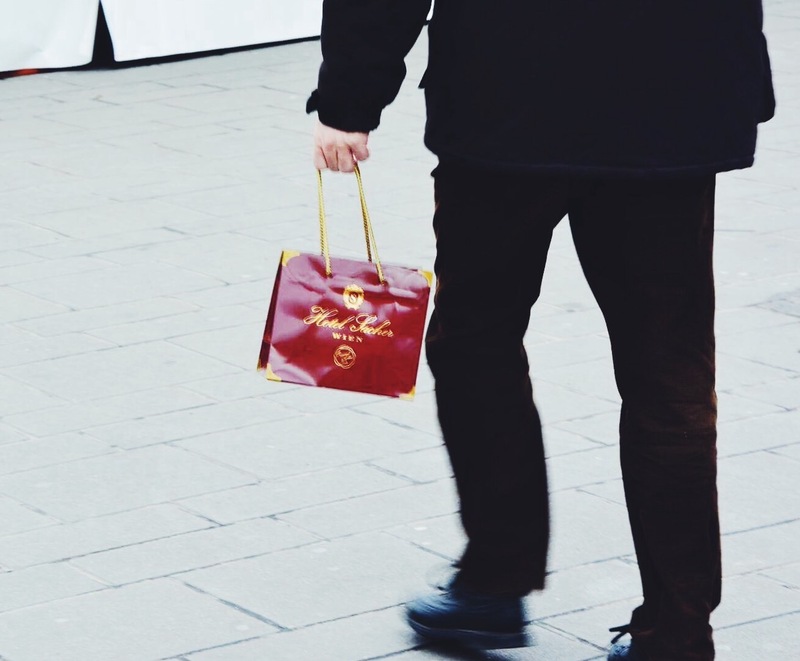 Shopping is a pleasure in Vienna: From well-known until exclusive brands, in local shops you will find everything what your shopaholic heart could only wish for and your wallet would be afraid of! After walking through the Kärntner Strasse, the time has come to taste the legendary Sacher Torte, traditional chocolate cake with apricot jam. The most famous place to try this sweet desire is in the Sacher Hotel. It will undoubtedly be a memorable experience, pleasant for the eyes and delightful for all your other senses. As you may know, Vienna is the world’s music capital. Numerous famous composers have lived in and been inspired by Austria’s capital. That’s why it’s a must to observe the Vienna State Opera from outside and inside. If you have an opportunity to see one of the performances, don’t hesitate and cultivate yourself! Constructed in 1869 till present time, it has survived through great European political changes and remains as a proud symbol of Vienna’s impressive history. 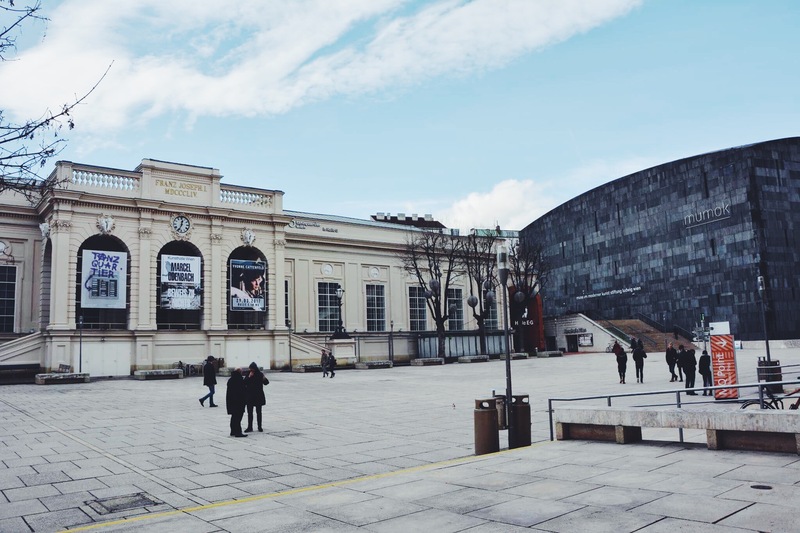 Vienna is very proud of Albertina Museum because of it’s halls with impressive exhibitions and beautiful master peaces of famous artists like Picasso and Monet. You can take self-guided tour around Albertina and observe over 65,000 various artwork. For information on prices check it here. Where to eat in Vienna: Naschmarkt! All curious foodies should visit Naschmarkt in Vienna. It’s A crucial hot spot since the 16th century, and stroll through the fresh fruits and vegetables from around the world, meat, seafood, exotic herbs, cheese and baked goods. If you walk through the market, which is stone’s throw away from the center of the city, once you won’t be hungry anymore, because from every side you will be seduced by little tasters. The amazing fact about Naschmarkt is it’s very multi-cultural and you can savour any kind of ethnic meal that your foodie soul could wish for! Enter one of the Naschmarkt restaurants to enjoy fresh meals or even oysters with champagne. 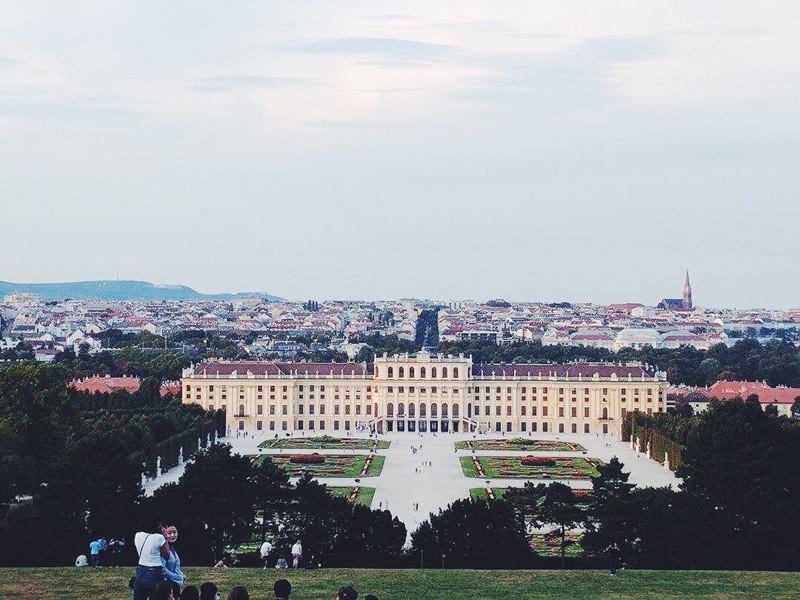 Vienna is famous for the Sisi’s summer house: Schönbrunn Palace. You can visit the museum, found more about the Schonbrunn Plaace ticket price here. Here are some interesting Schonbrunn palace facts: It has been built in the 1740s and remodeled throughout the times, it is one of the main attractions in Vienna. The Baroque palace is famous for it’s magnitude, impressive interior and stunning garden. It used to be the summer residence of the eccentric Queen Elisabeth also known as Sisi and her husband Franz Joseph. The majority of the world admired the wild Bavarian girl Sissi but not many know that she was an egoistical person, who loved beautiful women and lead her son to commit suicide. She had passion for traveling which she proved in her anchor shaped tattoo on her shoulder. Additionally she had often asked her attendants to tie her to a fixed chair on the main deck of the ship during heavy storms. She was also obsessed with her appearance and suffered of anorexia, but she was proud of her 50cm waist. A unique person this Queen! 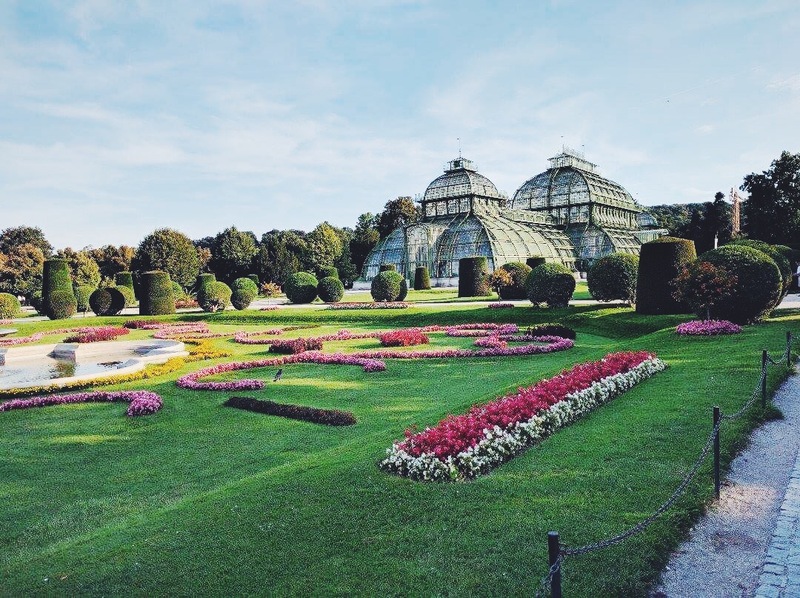 Schönbrunn palace gardens are definitely an ideal getaway from the busy city. Take your time and explore the surroundings and the lookout on the opposite side of the main palace. Have a sit on one of the benches and enjoy the spectacular view of the palace and garden. Vienna’s culture is also famous for its coffeehouses and wineries. A Typical Viennese coffeehouse is “where time and space is consumed, but only coffee is found on the bill.” You will easily find people sitting for hours alone with a cup of coffee or a glass of delicious wine reading a book, writing or chatting with friends. There are plenty of charming coffee places in Vienna but here are some of my favourites. Wienerin, the rustic and chic ambiance in the heart of the city seduces it’s guests with traditional Viennese culinary served in an exclusive way with savory wines. 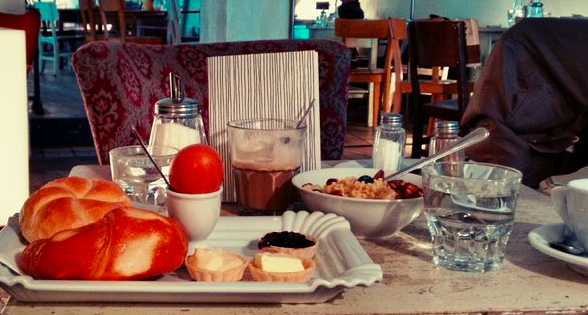 Hipsters love Cafe Liebling, famous for it’s minimalistic furniture design and sumptuous breakfasts. Located close to the U-Bahn Station Neubaugasse it’s easy to miss this place if you’ve never heard about it’s existence. That makes it even more interesting, doesn’t it? Another simple coffee house but with a great attitude is Cafe Europa, hiding on the streets of Zollergasse. It’s a cozy place with cool lounge music, which is also an ideal hideaway on rainy days, when you can curl up in one of the window seats and watch the rain drops racing on the window glass. The food is a great treat and prices are more than acceptable. A great spot to try a Viennese coffee melange! The abbreviation MQ stays for MuseumsQuartier, a lively and creative urban courtyard surrounded by historic building from the 18th century and contemporary museums like Leopold Museum, MUMOK and Kunsthalle Wien. This great outdoor area offers restaurants, cafes and little shops. This place never sleeps, the cultural activities and events, performances entertain it’s visitors throughout the year. From young to old, everyone loves to hang out in this area and enjoy the relaxing, artistic vibes. My advice; have an opulent breakfast at Leopold cafe, you will be impressed! 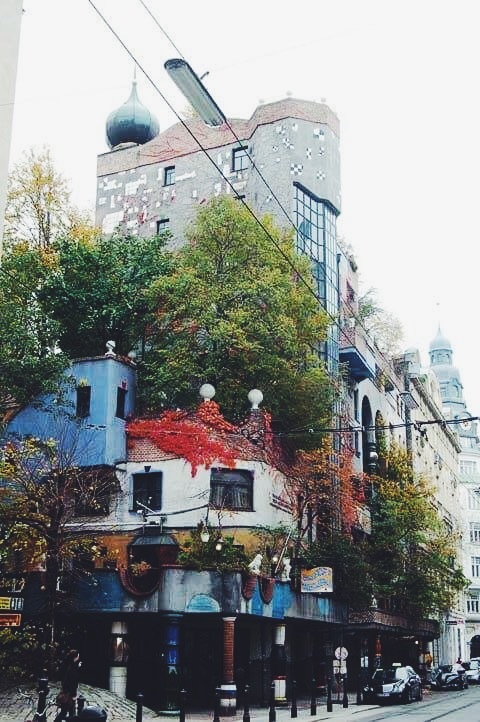 How to get to Hundertwasser museum in Vienna? Hundertwasser is an iconic Austrian artist and architect of 20th century, known for his affection for intense, radiant colours. If you want to see something surrealistic and breathtaking then you doubtlessly need to visit Hundertwasser Village and explore the surroundings. You will be surprised by how different it is from the rest of Vienna: the playful and rich colours and the shapeless forms protesting against rationalism in architecture. You can admire Hundertwasser’s rebellious art at the metro station Spittelau, where he designed the waste incinerator and power station. My advice is to visit Kunst Haus Wien, which is further from the city center, however the architectonic highlight of the European gem. Vienna is an incredible city to experience world class culinary and gourmet restaurants. It’s famous for it’s traditional Austrian kitchen and sophisticated international fusion. Both are food contrasts to be treasured in the capital of Austria. A classic of Viennese fancy kitchen and highlight for visiting Vienna is Plachutta Wollzeile. It offers a friendly service, phenomenal dishes and undoubtedly a memorable experience. Another best bar of Vienna is the gorgeous Graben30 in the heart of the city. The mesmerizing interior design of a modern and old-fashioned artistic style with a touch of industrial-urban is the place to be. It’s a fantastic place to have breakfast, dinner or experience a fancy way of clubbing. Furthermore Instagram-Junkies will be spoiled with opportunities to take outstanding pictures. One more hidden jewel with a panoramic view of the magnificent Stephansdom is Onyx Bar, located on the 6th floor of the Haas House. 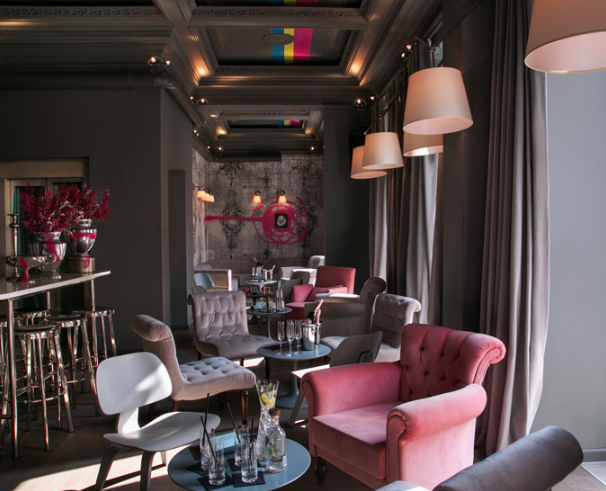 This small but chic bar offers an exquisite cocktail menu and delicious cakes. Politicians, celebrities and just beautiful smartly dressed people are the main guests of this charming place. Don’t miss it! Vienna is a city that you can visit any time and fall in love with. I would suggest to enjoy the city to it’s fullest during the warm months starting in May and ending in September. Must visit Vienna in December when the magical Christmas spirit is around the whole city. There are various Christmas markets and the City Hall Square turns into a shining fairytale land. If you would like to visit other cities in the Central Europe like Prague and Budapest then read more interesting itineraries here! My lovely Vienna… I miss living in this beautiful city! 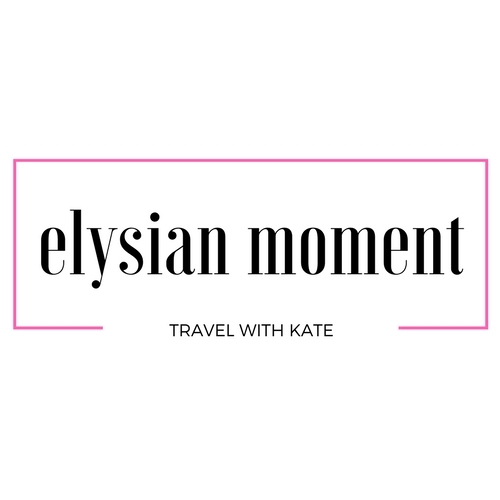 Especially sipping on a glass of wine at Naschmarkt or hanging out around MQ in summer… sweet memories 😍 You have some really good tips on this blog post! Beautiful Vienna. I loved my time there and your post rekindled my memories in this lovely city. Except for the shopping part every suggestion is apt for me. Love your pictures. Thank you Gabor! 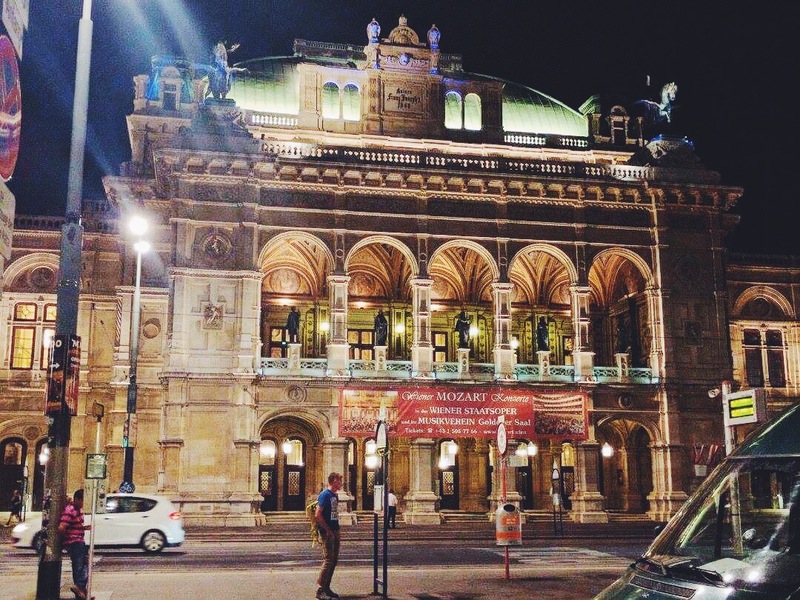 Yes, Vienna treated me well and as I said in the article it was my hometown for a long time! 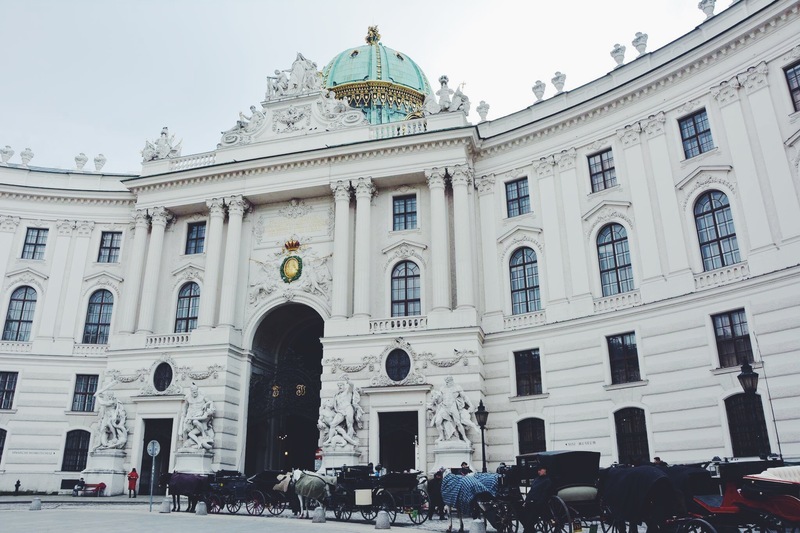 Such a beautiful city – Vienna. It has long been on our list and we are so happy to be visiting it this August. 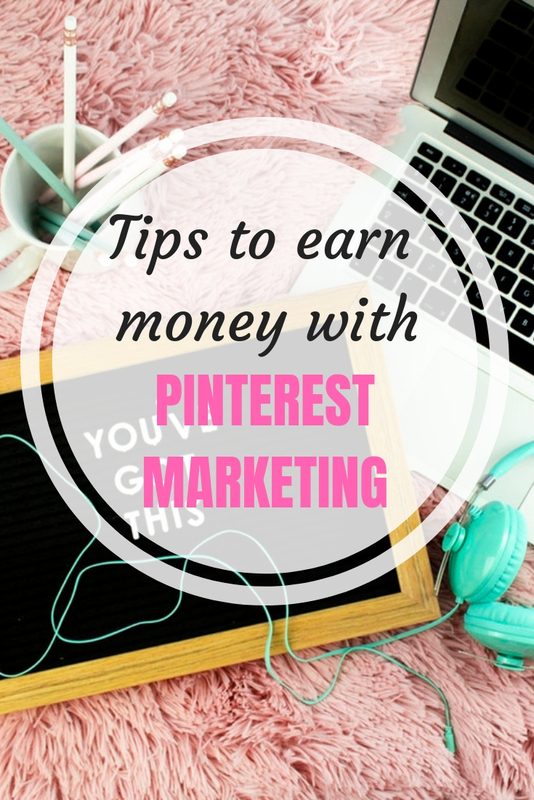 Thanks for all the lovely tips – I am surely gonna find myself at all the shopping complexes, coffee shops, and bars you’ve suggested. Thanks for reminding me this place! I spent 3 weeks there with my family, and it was one of the best days of my life. It never lets you get upset. Such a beautiful city! Dear Sophie, I totally agree with you! I spent over 3 years there and it still surprises me! Your photos are beautiful! Vienna is my next on the list to visit after Berlin later this year! Jodie, you should definitely visit this lovely city! Had a brief visit to Vienna, and now feel envious. You really captured the best of the city and many things that I miss. So far, I’ve been 3 times in Vienna and I think I could have 303 more times. A beautiful city and you never get bored. In ten days I’ll go again and your article will serve as a guide! Thanks a lot! OMG I really want to visit now, especially for the wonderful architecture! Thanks for the tips! Wow! The pictures are so beautiful. And this is such a wonderful place. I would really like to visit this someday. This all reminds me of Rome but somehow calmer? Or cleaner or simpler? I’d love to go! I bet there’s some amazing chocolate as well as the sounds of music!